We are a specialist Insurance Broker to the Health Technology sector with a strong track record in working closely with individuals and companies to provide preferential Insurance premiums and specialist personal support with the day to day Insurance issues that face businesses. 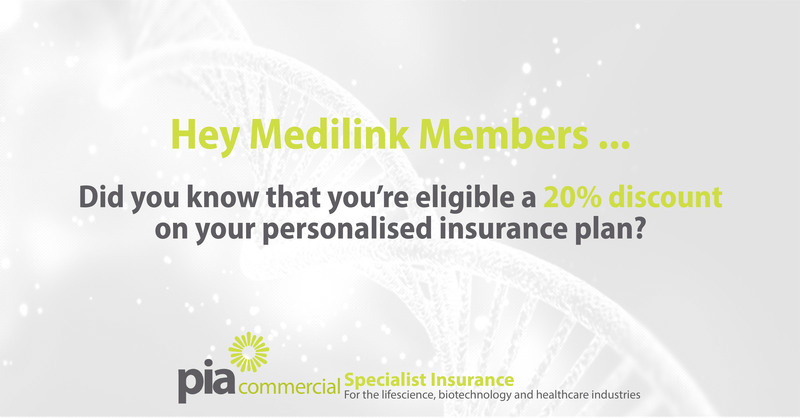 We work very closely with Medilink UK in order to provide their members a fantastic 20% discount on their insurance cover. Free no obligation Insurance advice is also to hand – you do not have to be an existing client to use this service. Designed exclusively for you, cover can be arranged quickly with the premium paid over easy payment terms if you require. Through every step of the process we’ll give the best possible professional advice in order to provide a personalised, tailor made plan that suits your individual and business needs. Ensuring you have the right level of insurance cover, if something were to ever occur.